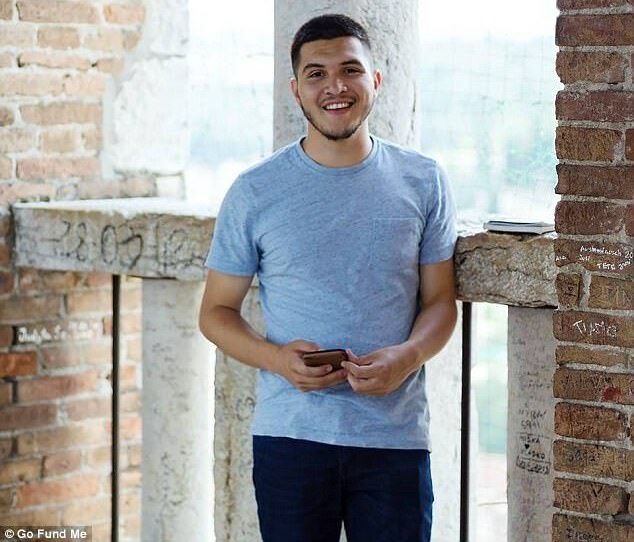 Pictured, Arlington, Texas boyfriend, Omar Soto who was shot dead by his girlfriend's father as they left a local movie theater. Pictured, Arlington, Texas boyfriend, Omar Soto who was shot dead by his girlfriend’s father as they left a local movie theater. What led to a father shooting dead Omar Soto as he and the man’s daughter were leaving a local Arlington, Texas mall theater Friday night? 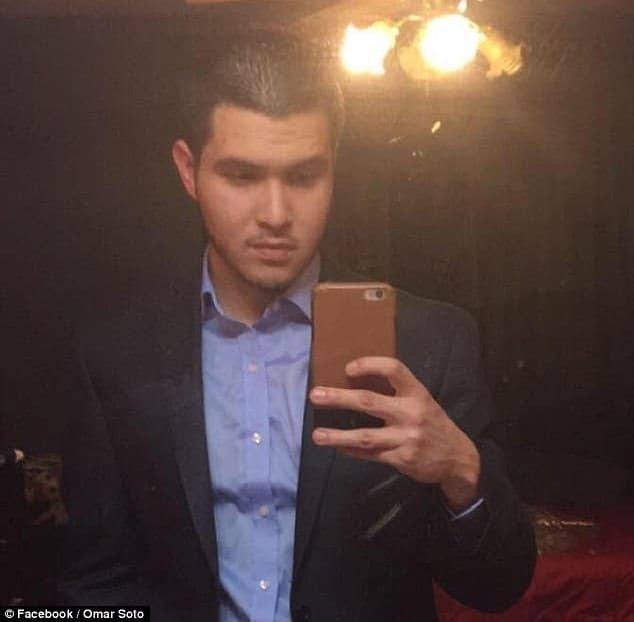 Omar Soto a 22 year old Arlington, Texas man has died after his girlfriend’s father arrived at a movie theater the couple were leaving only to run them both over and shoot the boyfriend dead. The father in turn turned his gun on himself. The couple had just left the Lincoln Square Shopping Center movie theater Friday night, circa 10pm, along with a female friend when 43 year old man Rafael Brena Arteaga drove up in his pick up truck, shooting at the couple in the parking lot. It was while the girlfriend attempted to assist her shot boyfriend on the ground, the girlfriend’s father proceeded to run over the couple. Prior to shooting at the couple, the father had approached the couple asking the boyfriend his name before drawing a gun reported Fox4. Police said Soto was already dead when they arrived and his girlfriend seriously injured. The un-named woman was rushed to a nearby hospital and later identify her father as the gunman. Rafael Brena Arteaga known to be over protective and possessive of his young daughter. Cops located the father’s pickup some two hours later on a nearby street. 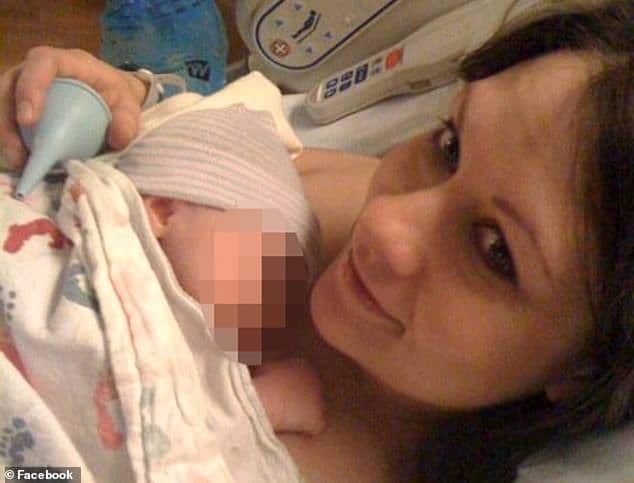 Inside the remains of the girlfriend’s father were found, after it had been determined the man dying of a self-inflicted gunshot wound. Police have yet to necessarily understand what led the father targeting the couple. Arteaga was ‘over protective’ and ‘possessive’ of his daughter, according to police. They say he was also a licensed gun carrier. State records indicated the man not having a previous criminal record. Friends of the victim told NBC they didn’t know he was dating the young woman. Family members identified Soto as the victim over the weekend and set up a GoFundMe page for his family. Soto had graduated from the University of Texas at Arlington with an architecture degree in May and had been planning to get his master’s degree.